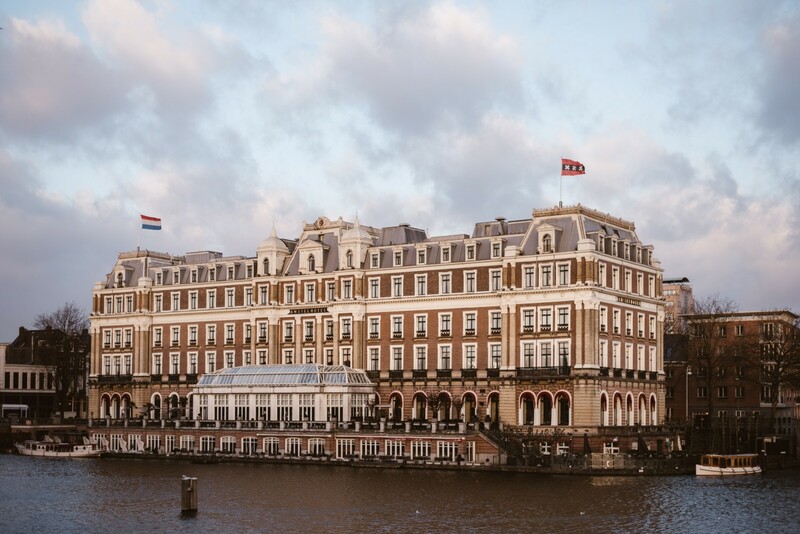 InterContinental Amstel Amsterdam is a five-star superior hotel marked by a long tradition of genuine hospitality and discrete luxury. The hotel opened its doors in 1867 and is praised ever since for its royal appearance and homely warmth. 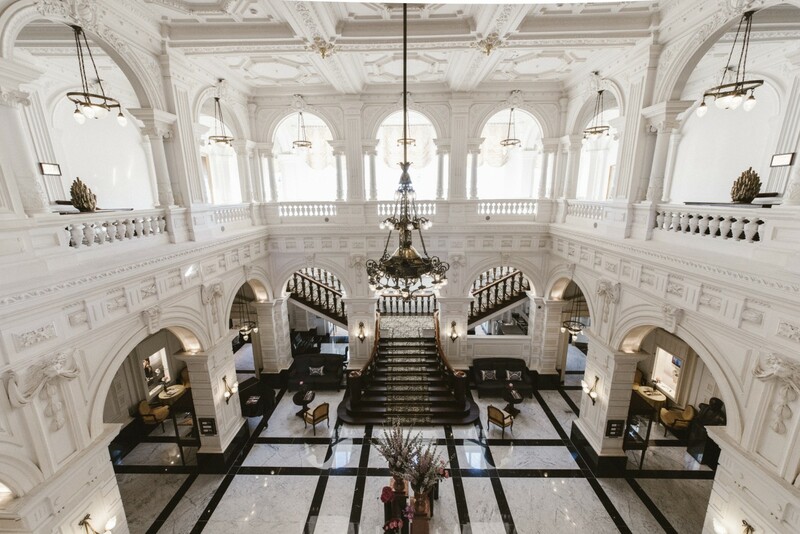 The imposing lobby, historical staircase, beautiful chandeliers and high ceilings make it a true Grand Dame Hotel. To this day, this landmark hotel still offers a home-away-from-home for many travellers. When approaching the hotel the view revealing in front of your eyes is enchanting. 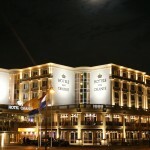 Its impressive façade is reflected in the shimmering Amstel River. 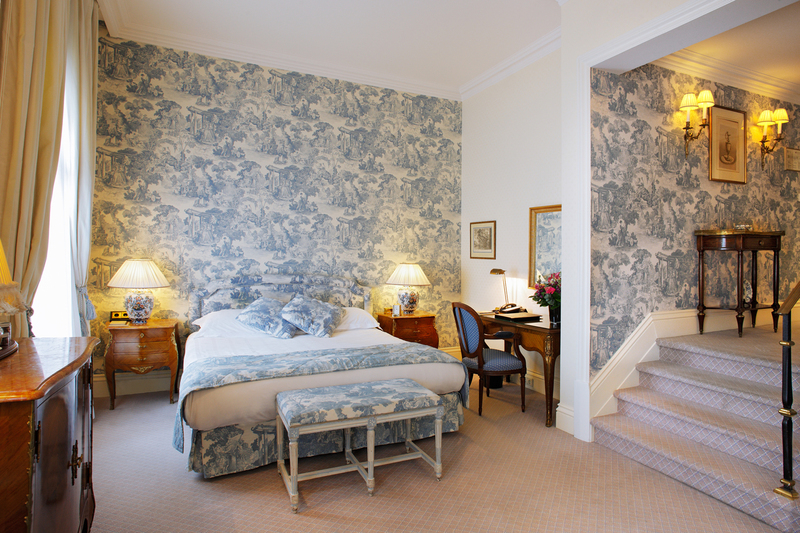 The 79 rooms and suites feature an authentic character with room surfaces that are among the largest of Amsterdam. The modern facilities and the comfortable beds ensure a tranquil stay and the exclusive hand-printed wall paper creates a unique atmosphere. 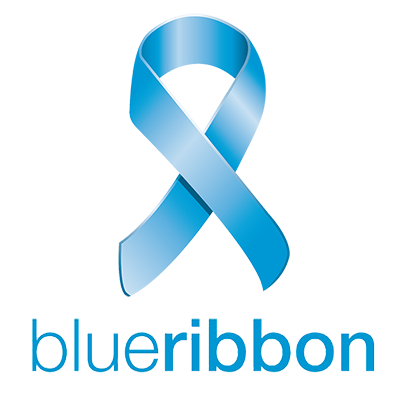 The hotel is ideally located in the heart of Amsterdam, close to the city centre. The Royal Carré theatre and the Hermitage Amsterdam museum are within walking distance of the hotel, and by taxi or saloon boat you can reach the Rijksmuseum, the Van Gogh Museum, the Concertgebouw, the Stedelijk Museum, the Anne Frank House or Amsterdam’s boutique shopping streets within minutes.